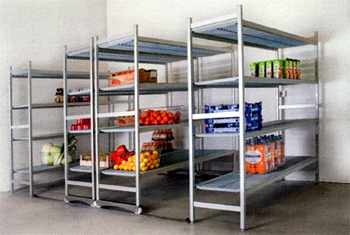 All cold room users know the importance of quality shelving systems. 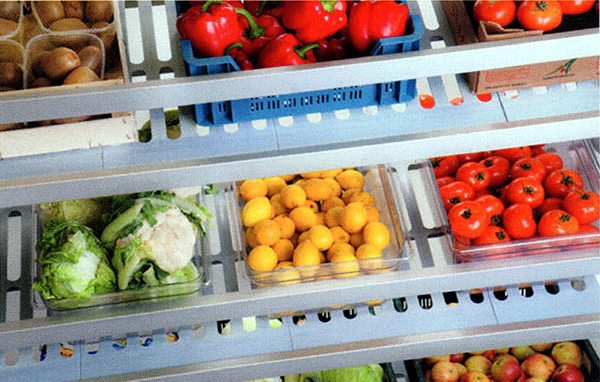 Hygiene is a big factor so it is important for any business that handles food or pharmaceuticals to choose the right kind of shelving and racking for their cold room facilities. 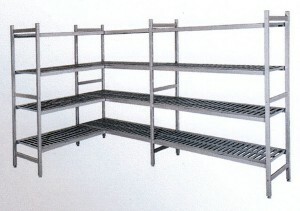 We have many years of experience in cold room design and supply and this enables us to recognise what makes a good shelving system. 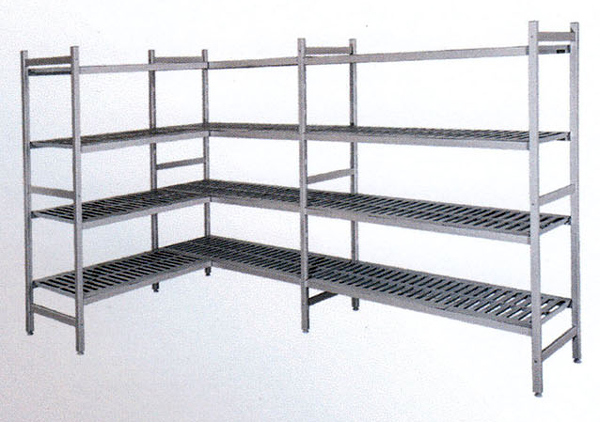 So we are delighted to offer our customers this quality racking range from Optima, manufactured in Europe, which has a range of fantastic features and benefits. 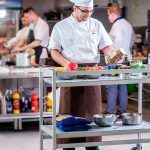 Our regular and repeat business customers are pharmaceutical companies, caterers, hotels, restaurants, fast food outlets, fishmongers, butchers, bakeries, greengrocers and chocolatiers.